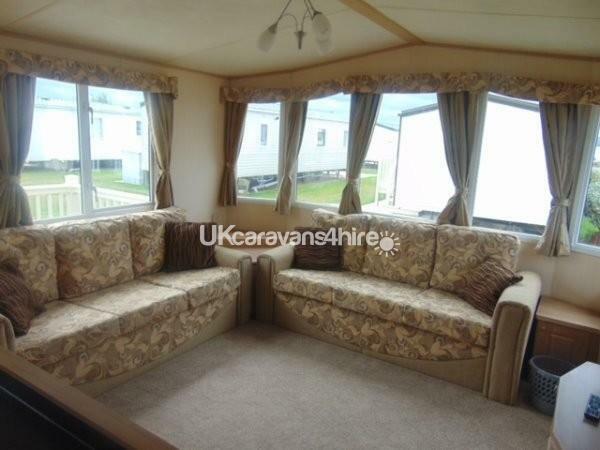 Have rented from Stan a few times this year from first seeing Caravan on this web site he is great to deal with, and his honesty is second to none The caravan is always clean in side and out including the beds duvets, towels, have rented lots of Caravans in Towyn over the years and this is the best by far for all the above reasons and great value for money and is on a site that has everything a caravan site can offer David. Jean. Very comfortable stay. 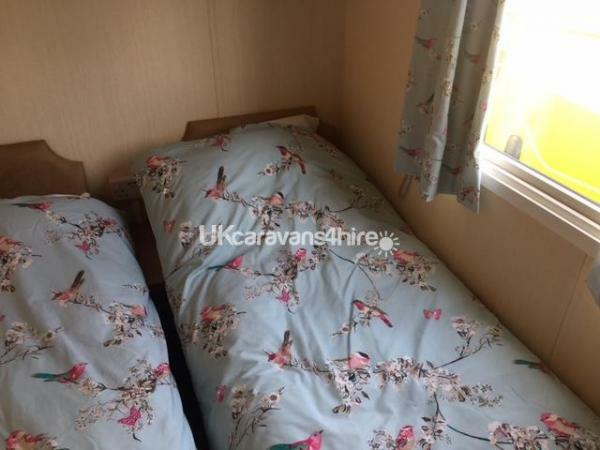 Good quality duvets, fully equipped kitchen with full size freezer, decent size shower and TV's in all the bedrooms. Deposit returned very swiftly. 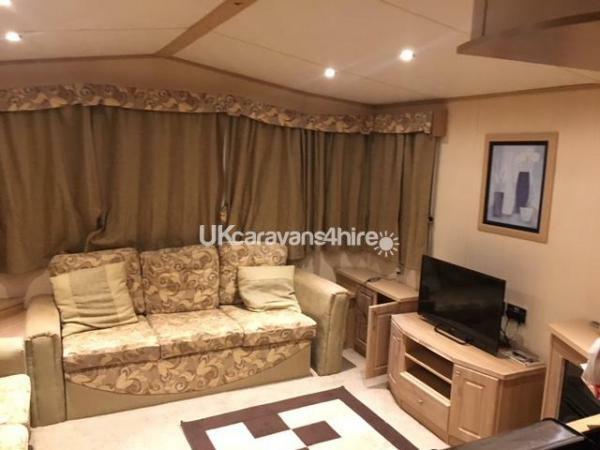 Really happy with the caravan for a seven day stay. 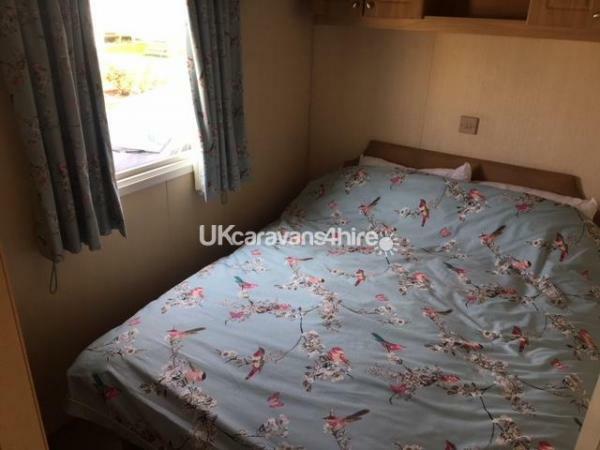 Biggest pluses were the extra toilet, cleanliness of the caravan and the seating area on the decking in front of the caravan during the hot days. Would definitely recommend Stan's caravan and the customer service by him was excellent, with swift return of the deposit on the same day we finished our holiday. We will definitely book from Stan again if we return again to North Wales, availability permitting. 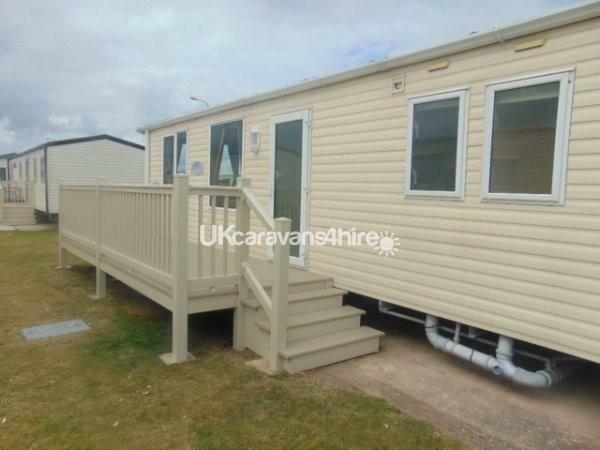 Lovely clean and comfortable Caravan with a very comfortable decking area, and very sunny the week we were there. Just a minute or so walk to the entertainment centre or the beach. 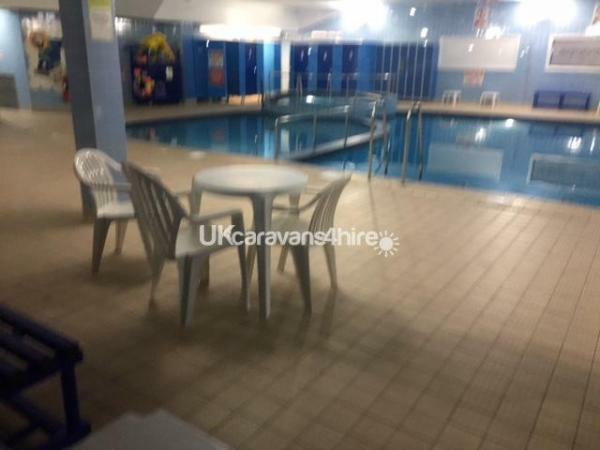 Lovely clean Holiday Park with good amenities and friendly staff also a good reasonably priced fish and chip shop. Stan was also very helpful and a pleasure to do business with. Many thanks for a lovely holiday. 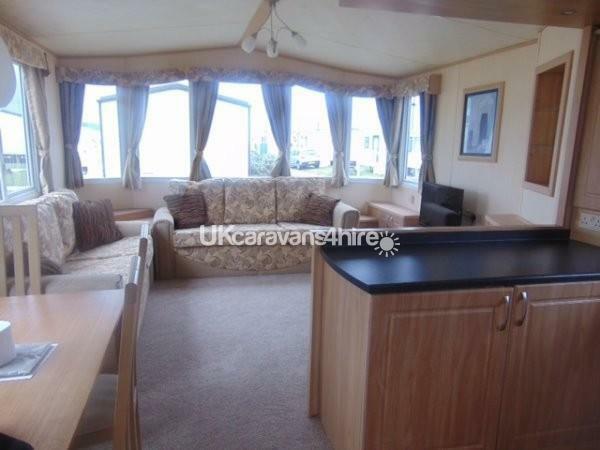 This is a lovely caravan with everything you could possibly need for a short break. 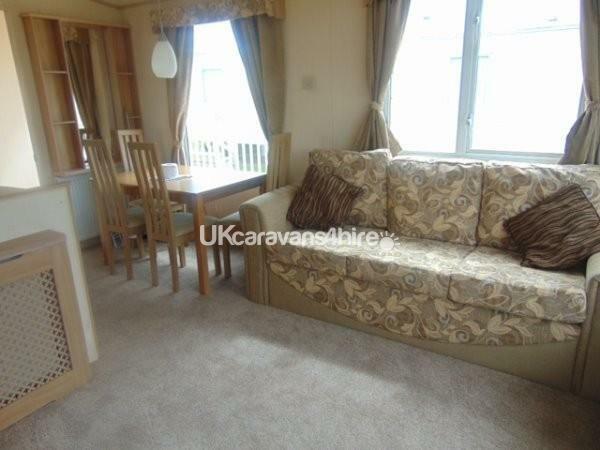 Comfortable beds, clean bathroom, and kitchen, as well as a useful extra toilet. Lounge area very spacious with a cosy fire if needed, although the central heating is very efficient. Delightful outdoor terrace area to sit in. 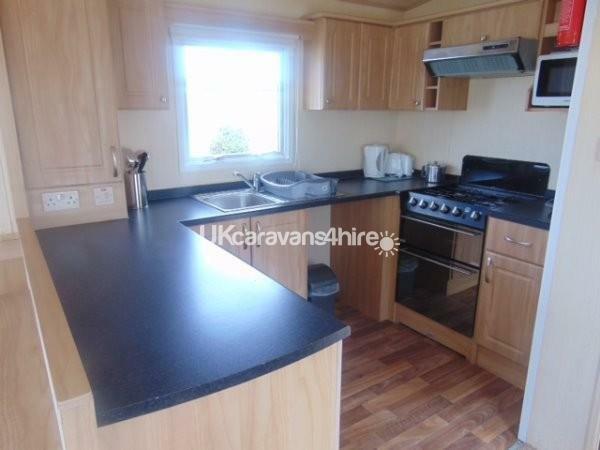 Great location as it is just a few minutes walk to the beach. On site camp facilities were also good with a lively bar area and small arcade. Outside there is a large play area for children. The staff were very friendly. Excellent customer service from Stan, the owner. He is very friendly and prompt with his replies, despite my numerous questions. A pleasure to do business with and we look forward to staying there again.